The 5 Kilometre (3.1 miles) Cancer Research UK - Race for Life nationwide event is a women and girls only race to raise funds for this charity each year. In Aberdeen it is held at Kings Links. Entrants can run or walk the course. 230 other venues across the UK host it which makes this the biggest fundraising event.  Over 425,000 entrants take part each year. 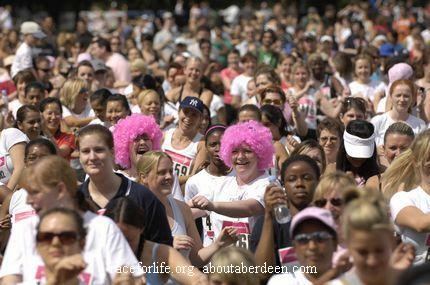 The 5K Race for Life Aberdeen 2018 takes place on Sunday 10 June at 9:30am (10K run) and 11am (5K). The 2018 Peterhead Relay For Life takes place over the weekend of 7 and 8 July where teams consisting of 8 to 15 boys and girls and men and women take turns to talk round Catto Park track over 24 hours from 11am. Teams can consist of family and friends, schools, clubs, work colleagues and organisations. It starts with a Survivors Lap of Honour. There will also be fun events such as an obstacle course, fancy dress laps, game shows such as Mr and Mrs and TV themes such as Relay�s Got Talent and a tug of war competition. The first 5K in our city was in 1997 and was held at Hazlehead Park. There were 691 entrants who raised �39,000 for the charity. Since then over �711,156 has been raised for Cancer Research UK. Other venues in Scotland include Dumfries, Fife and Stirling.